Due to popularity, the Dior exhibit at the Denver Art Museum will be staying for two additional weeks. If you haven't had the opportunity to view the Denver Art Museum's Dior: From Paris to the World exhibit, you're in luck! The museum recently announced that the exhibit will now close on March 17, giving the public two additional weeks to take a tour through the work of the Dior fashion house's seven directors -- Christian Dior himself, Yves Saint Laurent, Marc Hohan, Gianfranco Ferré, John Galliano, Raf Simons, and Maria Grazia Chiuri. More than 200 dresses, accessories, and photographs, among other artifacts of the fashion industry are on display. "The chronological presentation, showcasing pivotal themes in the House of Dior’s history, will focus on how Christian Dior cemented his fashion house’s reputation within a decade and will highlight how his successors ... incorporated their own design aesthetic," states the Denver Art Museum. Tickets are $28 per person and can be purchased on the Denver Art Museum's website. 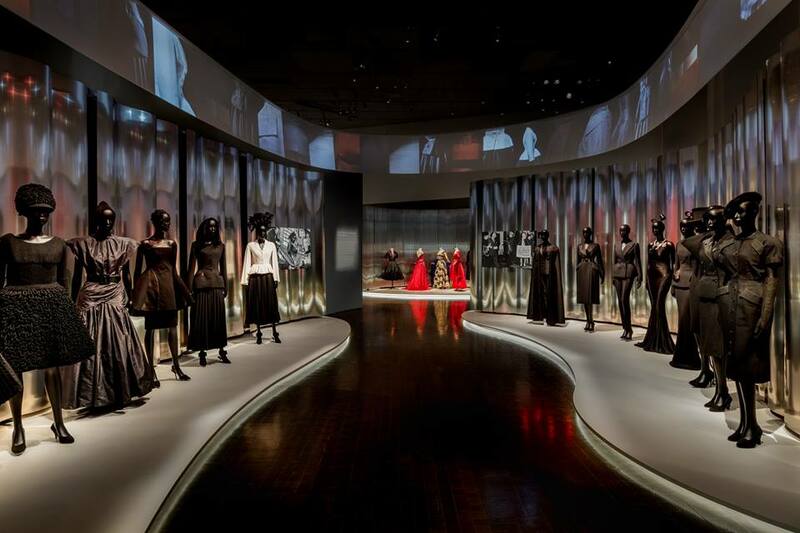 Have you had the opportunity to view the Dior exhibit? If so, what did you think? If not, will you be checking it out before it leaves on March 17? Let us know in the comments below. The most comprehensive exhibit of Claude Monet paintings is only making one stop in the U.S.: The Denver Art Museum.